Metots Art — New Scarlet Stickers! 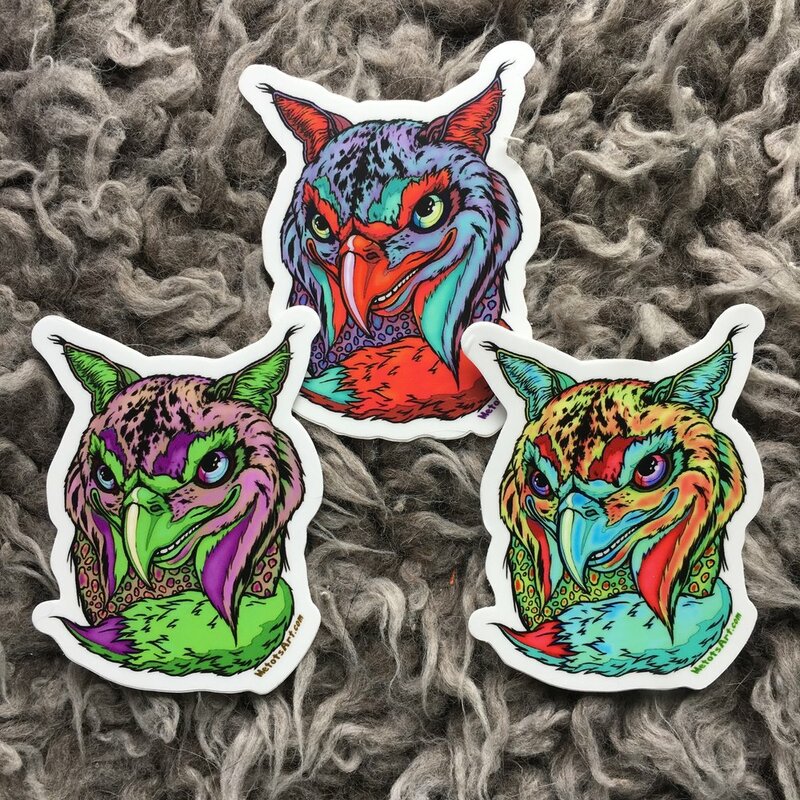 New Scarlet Stickers now available in the Store! What is your favorite predator bird? Newer PostNew Tee Lin Fabric Designs!